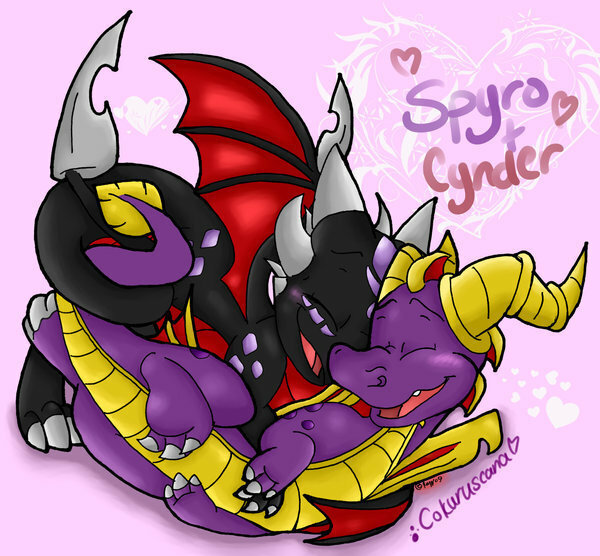 spyro and Cynder: I'll always be with anda. . Wallpaper and background images in the Spyro The Dragon club tagged: spyro spyro the dragon game.